Marqod, also known as Baal-Marqod (Lord of the Dance), was a Phoenician god of healing and dancing. It is also the artist name of a new act hailing from the Middle East fusing traditional oriental music with electronic sounds. 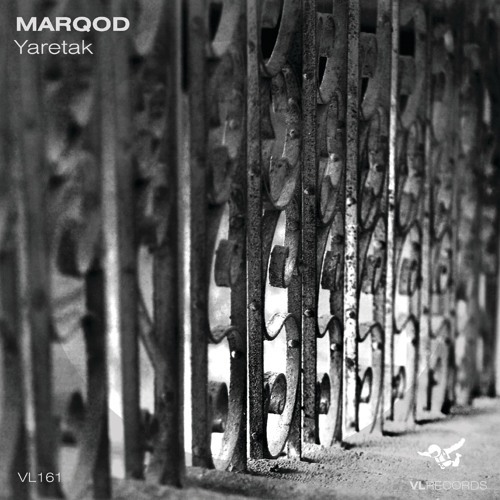 'Yaretak' is Marqod's first ever release and will be available through 'VL Records'.